This coming weekend, here in America, we are celebrating Memorial Day. 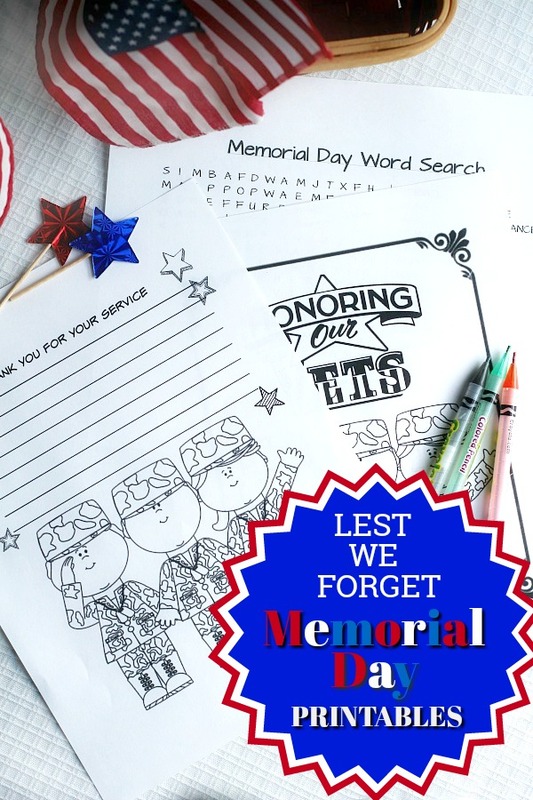 This holiday is observed on the last Monday of May, honoring the men and women who died while serving in the U.S. military. Unofficially, it marks the beginning of summer with many enjoying cookouts, backyard barbecues, camping and get-togethers. By the late 1860’s, after the Civil War, in cities and towns across America, people began honoring the fallen soldiers and paying tribute to them. General John A. Logan, leader of an organization for Northern Civil War veterans, called for a nationwide day of remembrance for fallen soldiers. General Logan proclaimed, “The 30th of May, 1868, is designated for the purpose of strewing with flowers, or otherwise decorating the graves of comrades who died in defense of their country during the late rebellion, and whose bodies now lie in almost every city, village and hamlet churchyard in the land”. 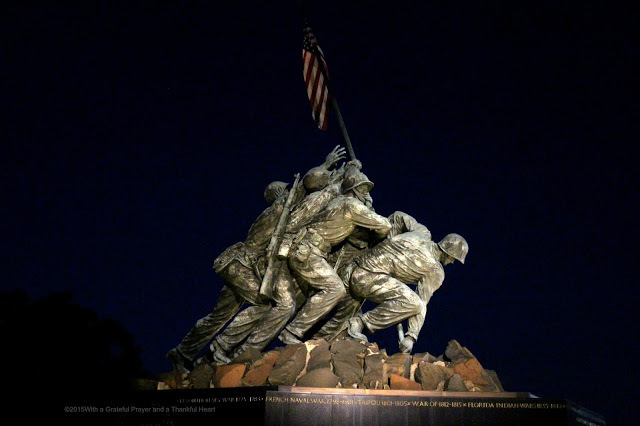 Thousands of Scouts and youth organizations across the country will be participating in ceremonies and placing U.S. flags in veterans cemeteries. This is just a small section of the cemetery where my parents are interred and we don’t miss visiting each Memorial Day to take in the beautiful sight and pay homage to each soldier and their spouse. 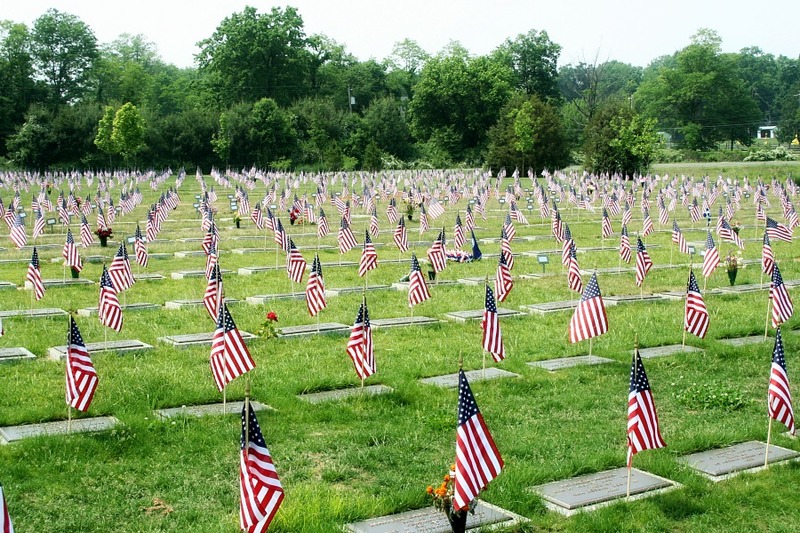 Many Americans observe Memorial Day by visiting cemeteries and memorials. Some decorate the graves of loved ones with flowers and pause to pray with thankfulness for their sacrifice. 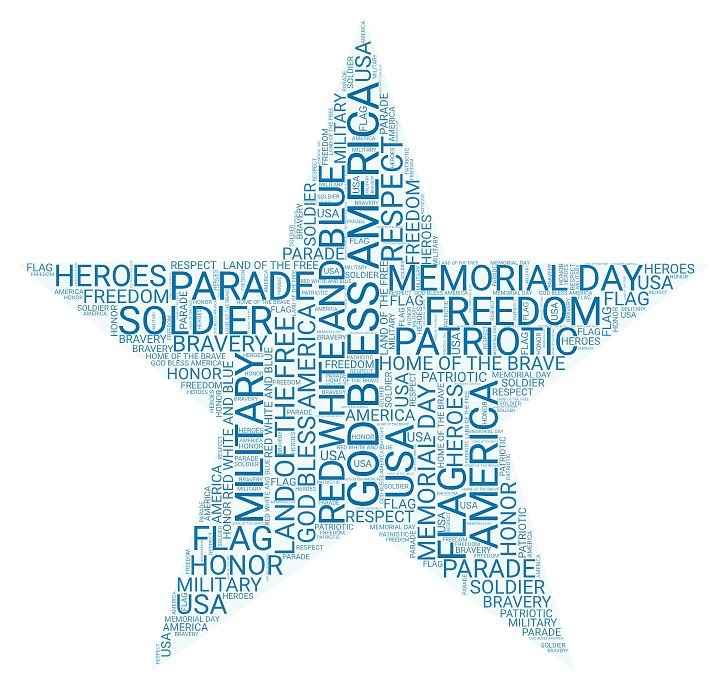 Cities and towns across the United States host Memorial Day parades each year, often incorporating military personnel and members of veterans’ organizations. 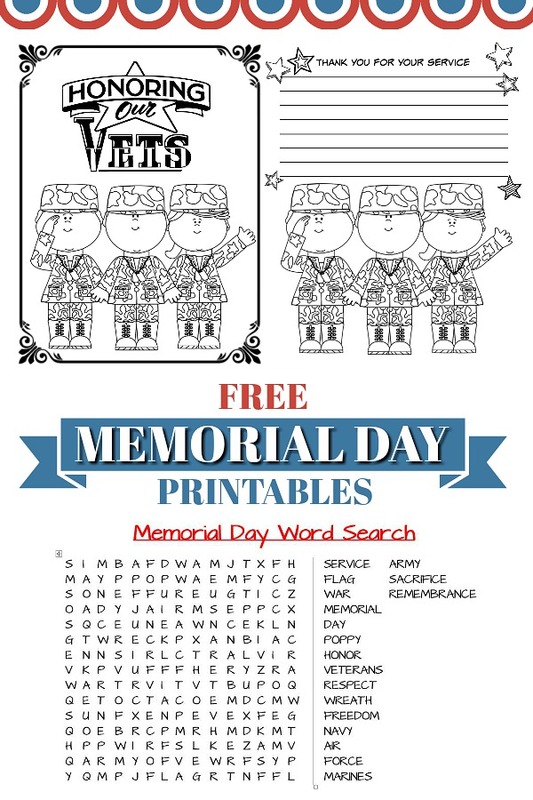 As part of your holiday celebration, download and print out these Memorial Day printables. 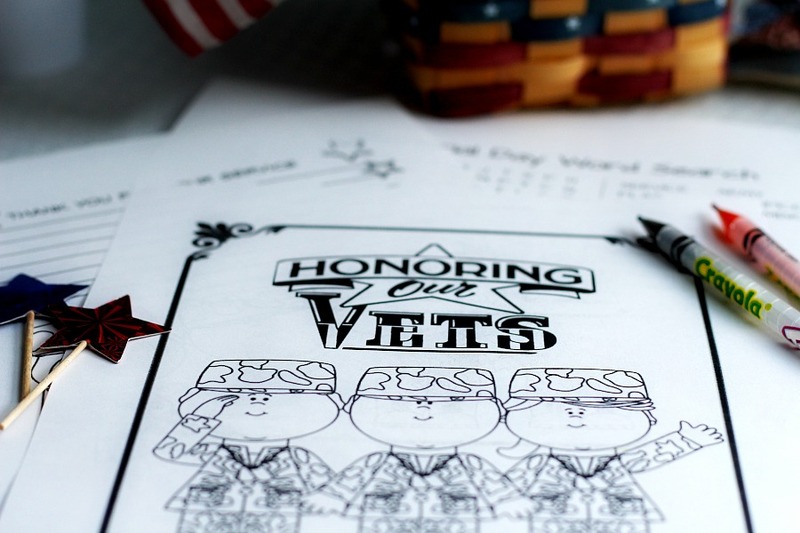 There is a coloring page, a patriotic word search and a page to write a letter of thanks to encourage someone you know that served in the military. Set out some markers and crayons and let the kids work on the pages. A lovely and interesting post. I like that you combine the sadness with celebration, an affirmation of life.